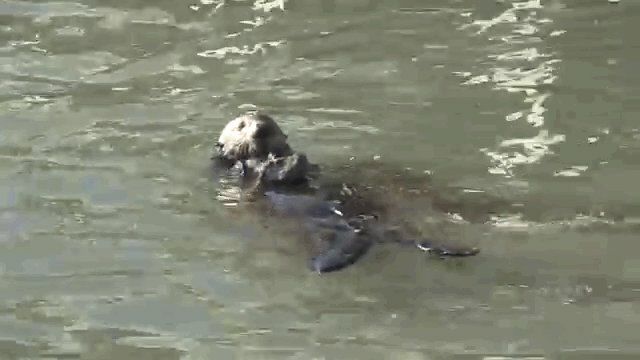 Otters are not necrophiliacs. They are not "fur monsters," they are not "disease-ridden" and they are not "murderous." They do not exhibit "treachery that knows no bounds." How do we know all of this? Because otters aren't human. 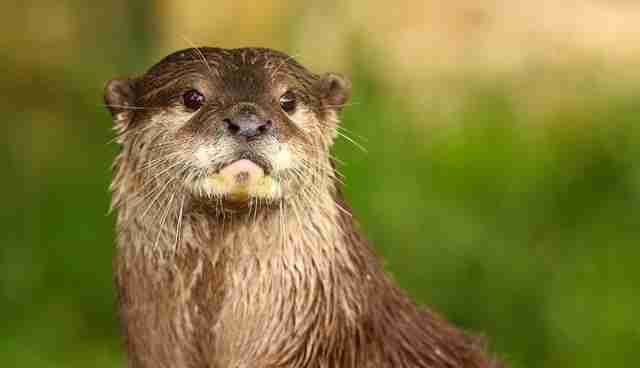 In a recent explainer for Vox.com, writer Dylan Matthews provided a nine-point breakdown of why people should hate otters, the furry water mammals whose populations are threatened worldwide. Although Matthews's argument was likely meant to have comedic effect, there's one key problem with it, mentioned above: otters aren't human. 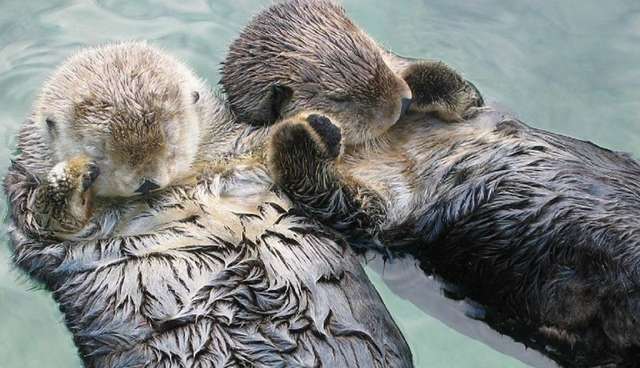 They're otters, and considering them as anything but otters will, naturally, lead people to hate them. 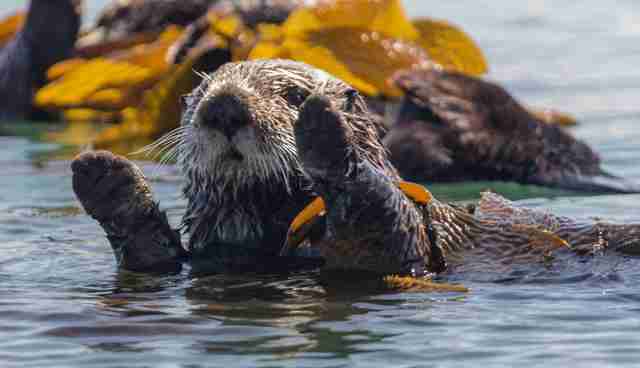 As Daniel Allen, a writer and otter expert, put it for The Dodo, "Matthews's case against otters appears to be a case against anthropomorphized attitudes towards otters." 1) They're a keystone species. 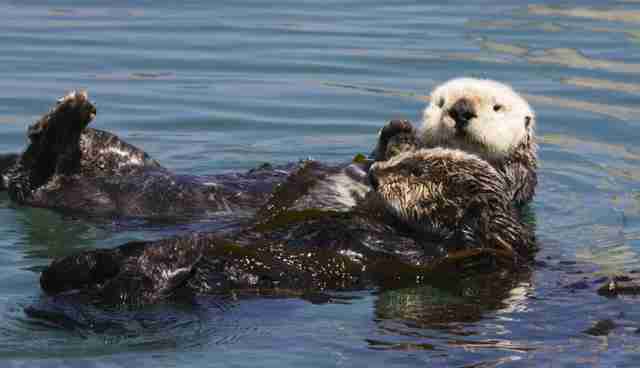 "Sea otters are an excellent example of a keystone predator and sentinel species," Allen explains in his 2010 book, Otter. "Their presence is essential for maintaining a healthy coastal environment and their plight acts as a useful indicator of human hazards." Otters don't experience or exert much pressure on their surrounding environments, and there usually aren't even that many of them -- but if they were to be removed from the equation, the entire ecosystem would essentially fall apart. Otters feed on a number of prey that have few other natural predators, which helps keep populations in check and ecosystems in balance. 2) They're active participants in the fight against climate change. 3) They create and use tools (just like us!). Just like crows, gorillas and, well, humans, otters are known for using tools to get things that they want, like shellfish. They'll commonly free prey for consumption by using sticks, stones and animal bones instead of simply using their paws or teeth. According to researchers, using tools is a key sign of advanced cognitive ability. 4) They can show us what an ideal conservation program looks like. Attempts to boost otter populations provide a great roadmap for saving other threatened species in the future. Lauded as one of conservation ecology's greatest triumphs, otters rebounded from near-extinction during the 20th century, boosting their population numbers by two-thirds. Stricter laws and tougher enforcement have contributed hugely to keeping otter populations at sustainable levels -- but they aren't totally out of the woods. 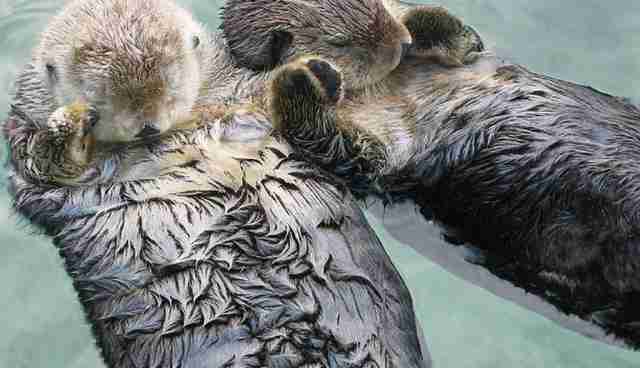 "Today otters throughout the world are in desperate need of protection," Allen writes. "The phenomenal achievement of saving species from the brink of extinction in Britain and North America very much paves the way for the rest of the world to follow." 5) They probably won't actually attack you. Thanks to years of fur trading and human predation, otters can become highly stressed when confronted by people. That could be one explanation for why they act like "jerks," as Matthews put it at Vox, and it could explain why they become violent during encounters with humans. But, most of the time, otters detect people approaching them before humans actually show up -- and they run away before they can be discovered. That way, everyone is safe.